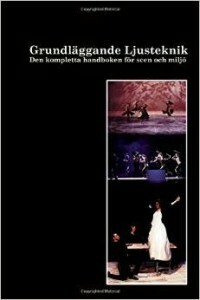 www.stagebook.com was created to host a series of books about stage technology and related issues. Stage Lighting Controls Stage Lighting Controls is a book by Ulf Sandström about the history, development and generic similarities and differences between different lighting control system philosophies. An extensive and broad introduction to modern computerized lighting controls. 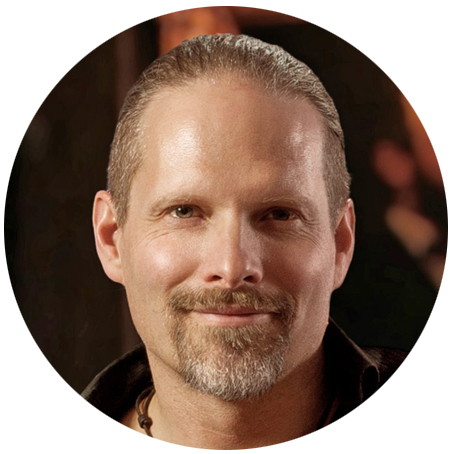 “The what’s and why’s of different approaches in lighting consoles, protocols, philosophies and moving lights made simple and generic. “Did you ever wonder what the difference is between a “tracking console” and a “preset console”, or a crossfade and a move fade? Are you aware of the reasons why Ethernet is replacing DMX512? Is “networking” and MIDI something you have come across? Run into moving lights for the first time? 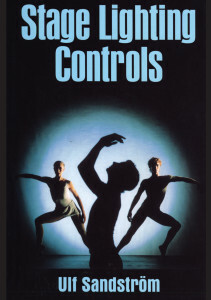 I wrote this book to give an historical overview of the way in which modern control systems have evolved. I have tried to explain the general principles of modern computerized lighting consoles and relevant control standards such as DMX512, MIDI and Ethernet. I look into the basic aspects of controlling moving lights and scrollers and I have made a number of interviews to provide a product profile for ten major manufacturers of lighting controls. Stage Lighting Controls is used by theatre lighting classes in universities and schools in (for example) the US, Canada, England, Denmark and Sweden. It has proven to be of great help to stage manageers, electricians, technicians and other production staff involved in situations where lights are controlled. I have tried to write in a language that is easy to follow, to make it the ideal book for both novices without a technical background, and practising lighting designers who need to get updated on current practises and equipment. Originally it was published by Focal Press, today it is an Abstract Media & Training production. This is the classic, basic introduction in Swedish to the basics of stage lighting, the theories, the tools and the application.